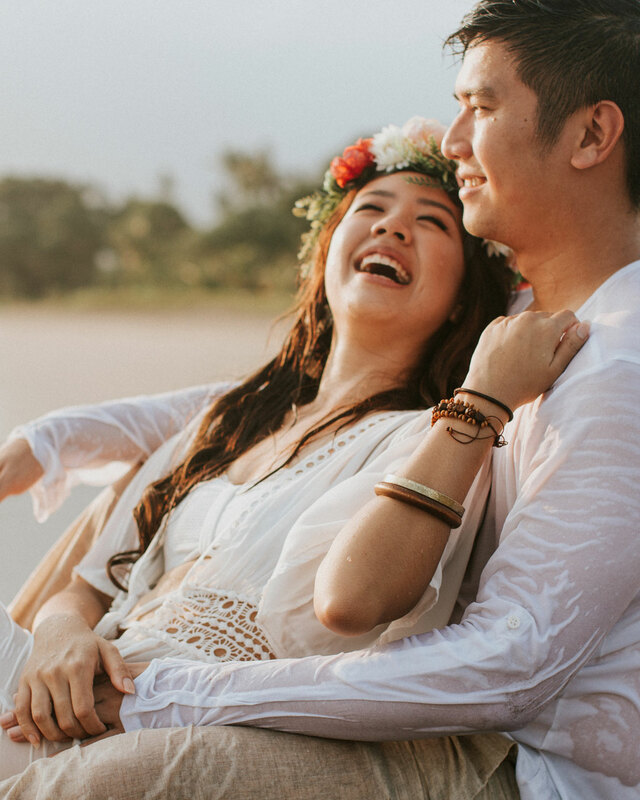 So you’ve finally popped the question. 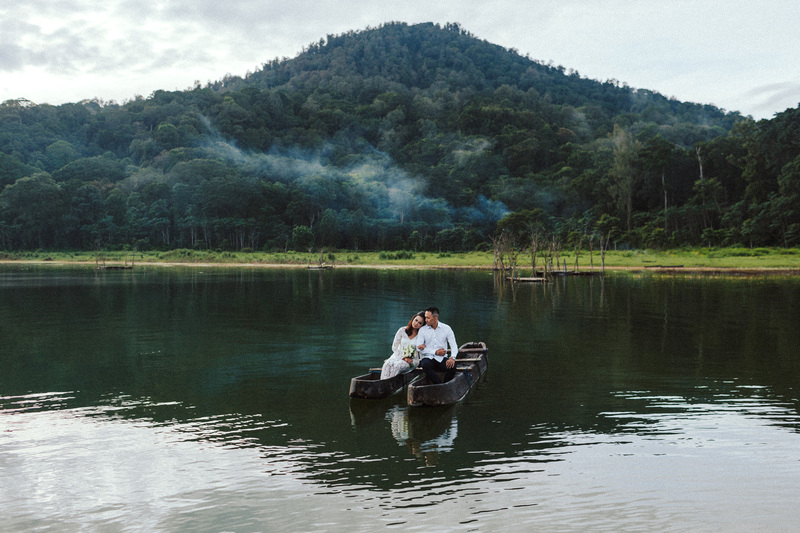 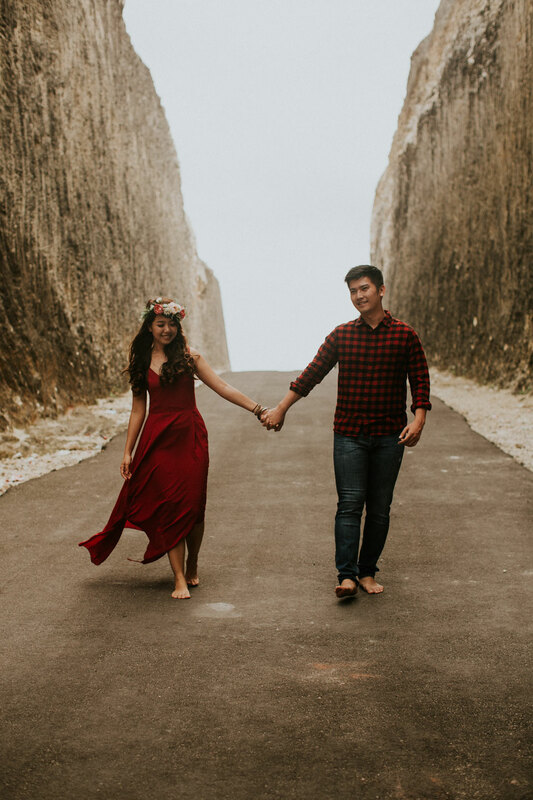 What’s a better way to savor the memory than to host an engagement photoshoot for you and your loved one? 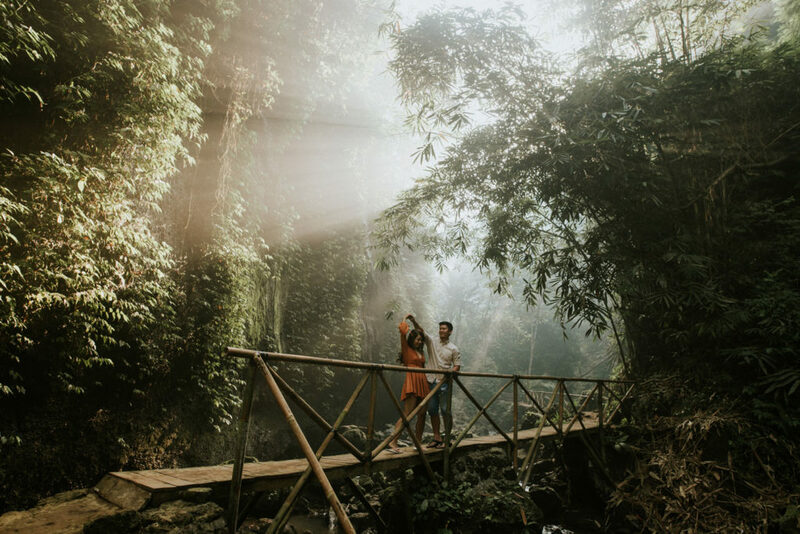 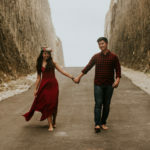 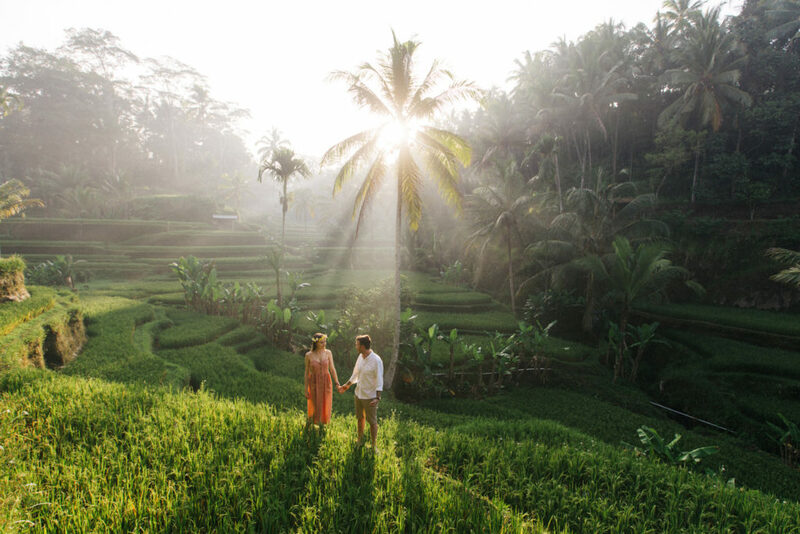 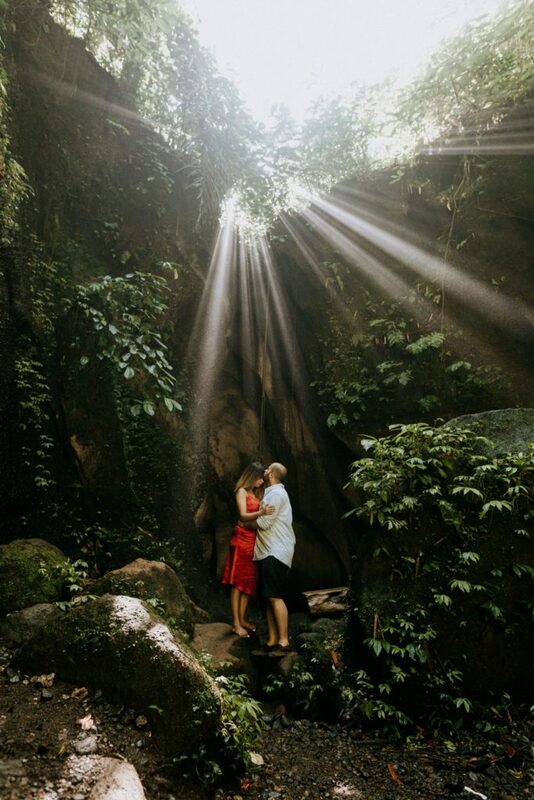 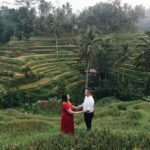 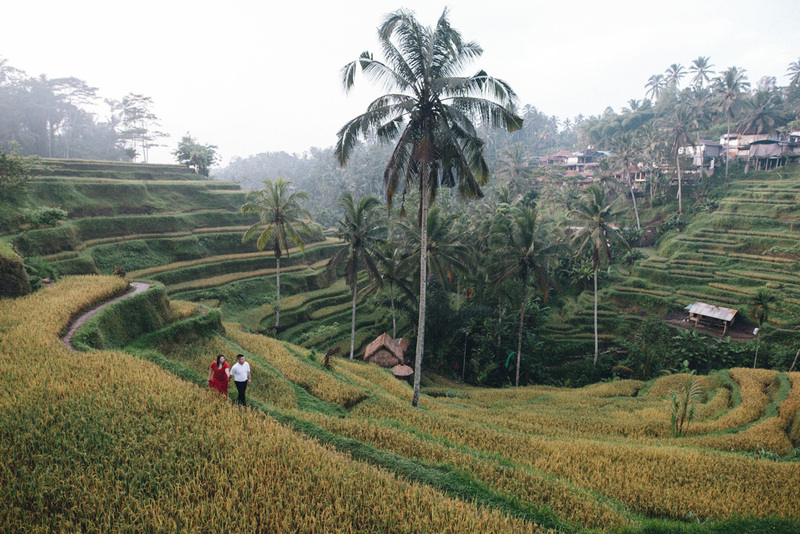 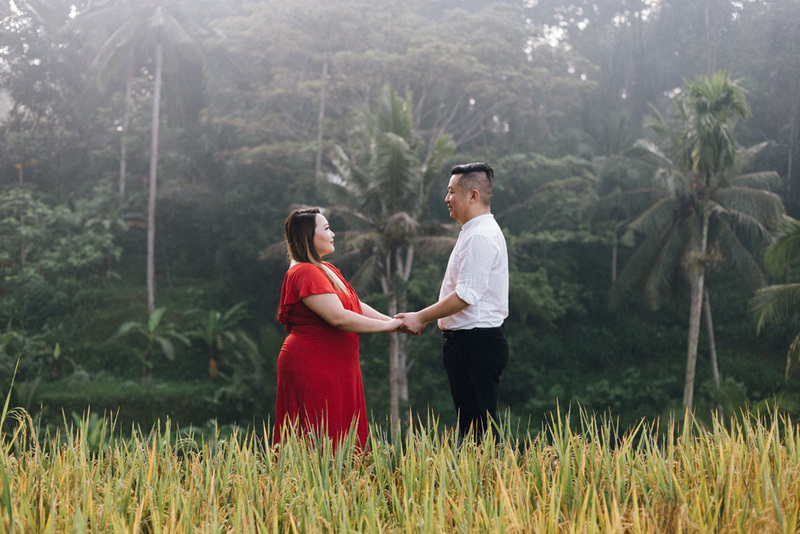 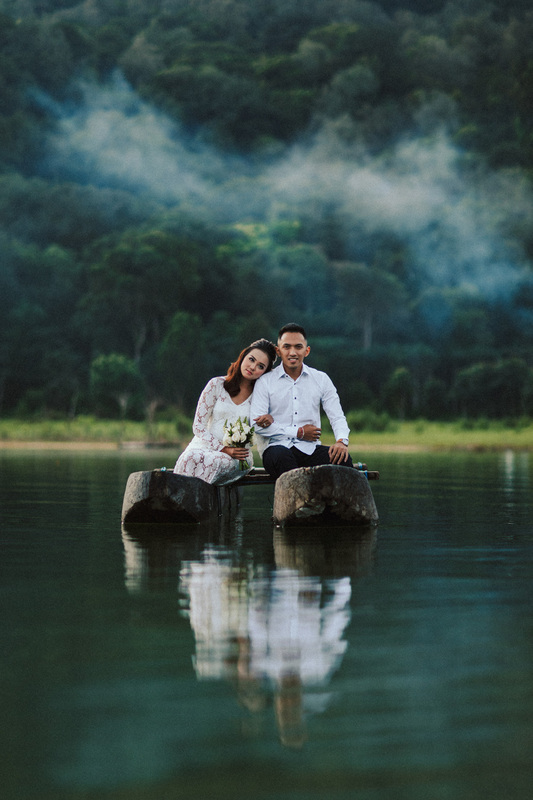 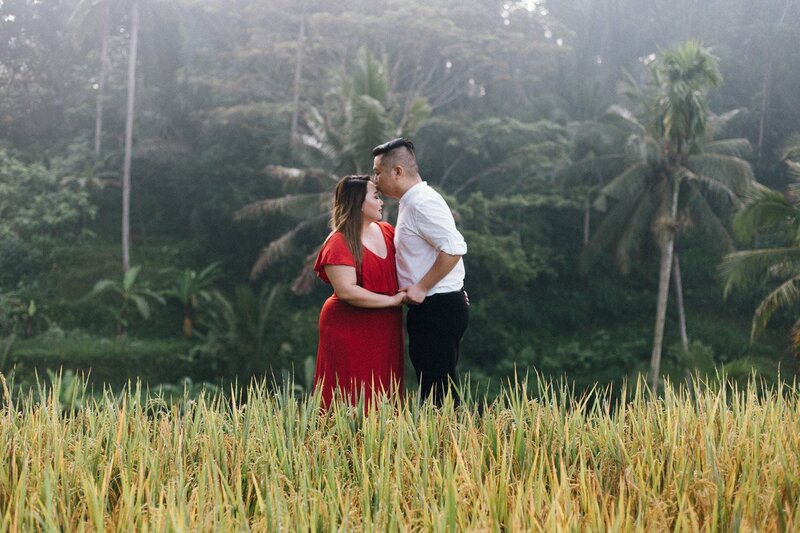 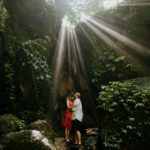 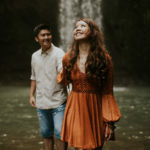 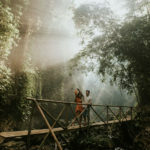 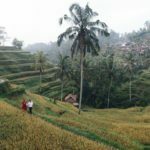 Browse through the featured engagement parties and couples sessions to get a glimpse of a pre-wedding photoshoot in Bali with me. 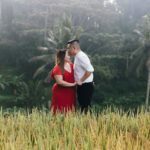 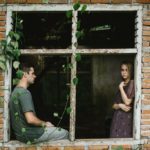 I'll be your reliable photographer in Bali for any intimate occasion.